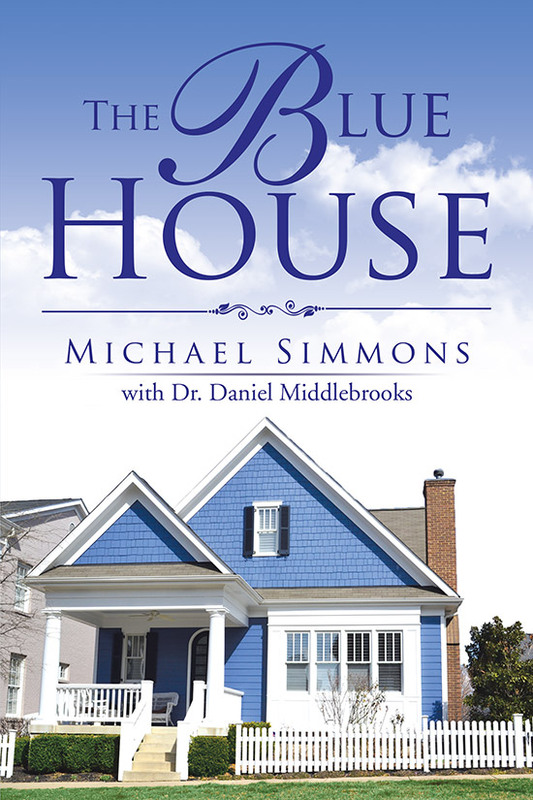 The Blue House places Mike’s experiences alongside insightful commentary by Dr. Daniel Middlebrooks, who observes the life lessons Mike learns in a manner that guides readers to examine their own lives and find answers to their questions in scripture and self-reflection. Copyright © 2017. Michael Simmons. All rights reserved.